We offer a variety of data destruction and digital media sanitation services to fit your requirements and insure you are in compliance with your industry. We provide a certificate of data destruction for all levels of service. This along with a detailed report listing each unique serial number gives you complete accountability of each digital media device. We offer competitive pricing for all our destruction and sanitation services to include volume discounts or locked in long term rates to give you the best discounts. Data Destruction offers a state-of-the-art mobile shredding service. 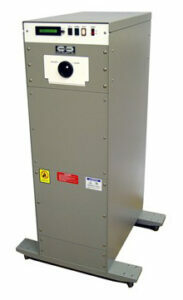 Our mobile data shredding truck can be deployed to your facility for on-site physical data destruction. With a capacity of shredding over 500 drives per hour, Data Destruction can handle any job. We don’t just hire anyone to pilot our mobile shredders. Our drivers have to pass our CDOT 10 panel drug testing, back ground checks and DMV checks. In addition, they are all trained and certified with process and ethics training. 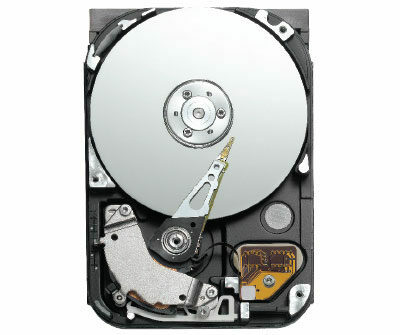 We have many options available to you when it comes to physical hard drive destruction. 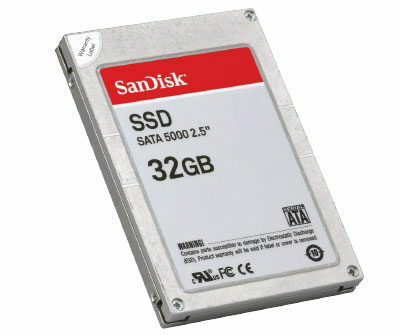 We will scan in each unique serial number of your hard drive into our database and provide a detailed report of our certified data destruction. You can also choose to have the event recorded giving you complete accountability of each drive shredded. The video will show the face of the hard drive to be destroyed and show our on-site destroyer feeding the drive into the shredder. 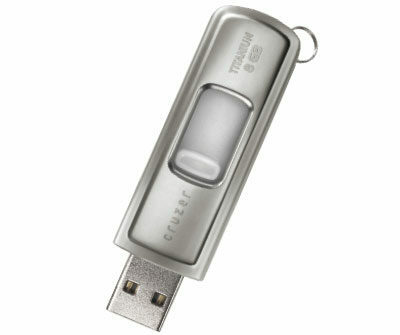 We will then copy the event onto a thumb drive for your records. Degaussing is the process of reducing or eliminating an unwanted magnetic data stored on tape and disk media such as computer and laptop hard drives, diskettes, reels, cassettes and cartridge tapes. Once this media is exposed to the powerful magnetic field of a degausser, the stored data is erased and is no longer retrievable. 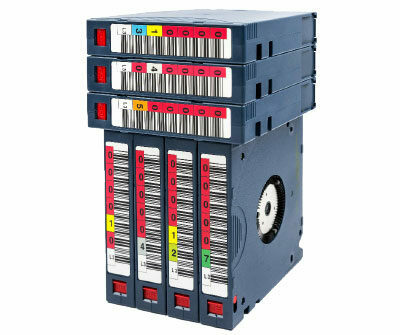 Data Destruction uses an HD-1T NSA approved and certified Degausser which can be used to erase all types of classified and sensitive information. Data Destruction makes it easy and secure to ship hard drives to our corporate office in Denver, CO for certified wiping, physical shredding, and recycling. Military grade Pelican Cases are used for safe and secure shipping. These containers are the world’s toughest, most secure containers available. After determining the size needed, we ship a case to you followed by an email with your encrypted unique lock code to be used for return shipping. 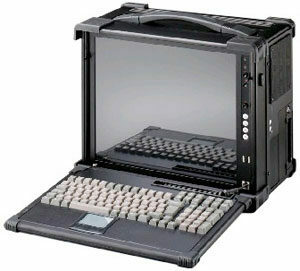 Fill, lock, and securely ship the case back to us. You can be confident with the complete “chain of custody” from your office to ours. Call for pricing. You pay one price based on the size of container, shipping included…no hassle! You can choose to have the hard drives wiped and recycled, or physically shredded and recycled. Either way, the Data is destroyed! NIST 800-88 is an approved National Institute of Standards and Technology method of sanitizing electronic data from hard drives and other electronic media. 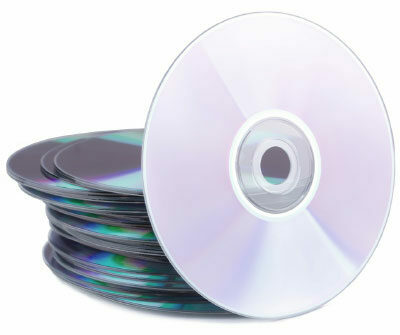 Media sanitation is a process of removing data from hard drives and other digital media devices. This process of wiping can only be done if the digital media can be read. For example if the hard drive is physically damaged, data wiping a drive will not be possible resulting in shredding as the preferred sanitation option. Our secure wiping room is equipped with full video recording and cypher locks. Authorized personnel are only allowed in the wipe room. All media is logged into our database and a certificate of destruction is provided which is in compliance with National Institute of Standards and Technology standards for your protection. This practice of sanitation is actually overwriting the sectors of the hard drive with either 3 or 7 passes over the drive using different characters with each pass and then random characters on the last pass. Each company’s requirements might be slightly different so we can set up the algorithms with our DoD approved software to meet your needs. This practice is only feasible if the media has the ability to write to the sectors. Our practice is to shred the media if there are physical issues and we are unable to over-write the hard drive 3 to 7 times. Our secure wiping room is equipped with full video recording and cypher locks. Authorized personnel are only allowed in the wipe room. All media is logged into our database and a certificate of destruction is provided which is in compliance with the Department of Defense standards for your protection. For those businesses and government facilities that want to keep their media on premise, we offer nationwide on-site data eraser services. This is an excellent option for those who are interested in maintaining their assets for re-use. This service is typically done for larger volumes. Please call us to inquire and schedule. Fill out the following form to request any of our data destruction services. We will contact you to schedule your services. Please call 888-979-DATA or (303) 388-3282 for more immediate response. 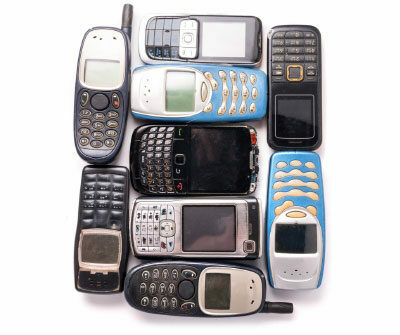 Data Destruction is a one-stop solution for protecting personal information as well as handling your e-recycling needs. When your old electronics are no longer needed, Data Destruction will properly destroy and recycle the materials back into the world. We are a woman owned, WEBNC (Woman Business Enterprise National Council) and WOSB (Woman Owned Small Business) certified organization. Our company was formed to give customers peace of mind when it comes to the proper destruction of personal and confidential information, in both digital and paper format. Data Destruction’s main goal is to protect your data and keep the environment clean! You can trust Data Destruction. Our mobile shredding trucks can be deployed to your facility for on-site physical data and document destruction or electronic recycling pick up.